Biologie: Rangeland Enclosures - Barriers or Enablers of Climate Adaptation? Rangeland Enclosures: Barriers or Enablers of Effective Adaptation to Climate Variability and Change among Pastoralists in Kenya? Establishment of private enclosures in pastoral rangelands. 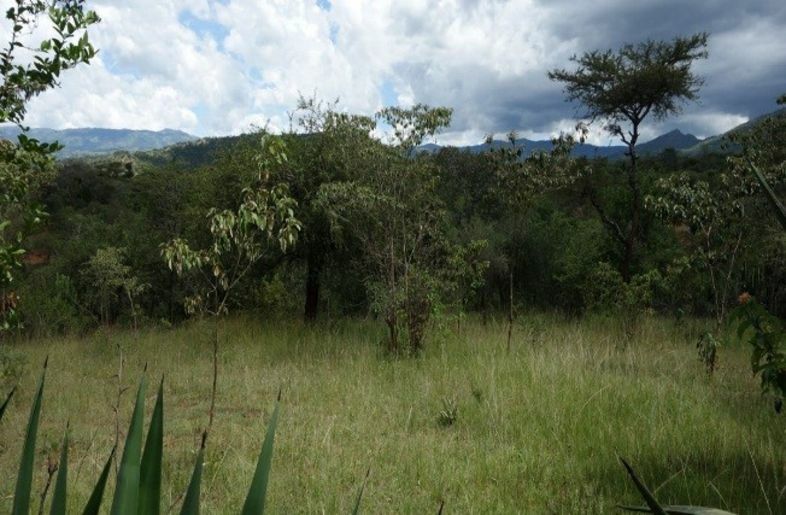 A comparison between 1987 (left) and in 2013 (right) shows increased fragmentation of pastoral rangelands in Chepareria (West Pokot, Kenya) due to a massive establishment of enclosures. This project aims to understand how the establishment of private rangeland enclosures in East Africa impacts the adaptive capacity and resilience of pastoralists to climatic stressors. In the past decades, dryland social-ecological systems (SESs) in sub-Saharan Africa have witnessed profound transformations which have re-shaped land-use and property rights regimes. In East Africa, detrimental changes include sedentarization accompanied by unsustainable forms of rangeland management, which have triggered rangeland degradation. To mitigate degradation, privatization and enclosure of previously communal pastoral land has become widespread. While rangeland enclosures have emerged as a successful management tool for the rehabilition of degraded rangelands, increased privatization of pastoral commons for the establishment of rangeland enclosures has greatly re-shaped existing pastoral property rights and management. 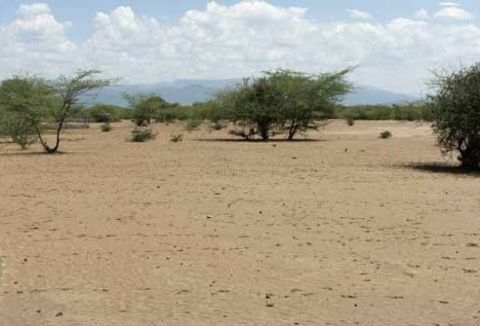 We still have a limited understanding how rangeland enclosures influence the capacity of pastoralists to sustainably adapt to climate variability and change. On the one hand, enclosures might be barriers for an effective adaptation, as traditional coping strategies are part of a tightly coupled SES. Following this line of thought, rangeland enclosures would decouple pastoral livelihoods from natural resource dynamics. On the other hand, enclosures might also be enablers: They are a form of diversification and a coping mechanism particularly for times of drought, thus having positive effects on pastoral livelihoods. Main tasks are to understand (1) to what extent rangeland enclosures have altered connectivity patterns in tightly coupled pastoral systems; (2) how these alterations have impacted on the effectiveness of coping strategies; (3) whether a shift in management and/or property rights presents new opportunities for pastoral communities to adapt to climate variability and change; and (4) which institutional adjustments have been made to accommodate rangeland enclosures to mediate access to pastoral resources. We mainly use empirical methods from social anthropology, such as household surveys, key informant interviews and group discussions. They are complemented with rapid field methods to assess multiple ecosystem functions and services. Location of West Pokot County, Kenya, with from the west (Ugandan border) Kongelai and Chepareria encircled in red, modified from WFP/WAM Kenya, 2005. A comparison between an artificially reseeded enclosure (background) and an adjacent open degraded rangeland (foreground).